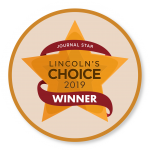 here at Northstar, we can take care of your tooth and restore your smile. away at 402-742-0000, or at 402-840-9783 if it’s after hours. Usually, patients lose fillings or crowns while eating or chewing gum. If a dental restoration falls out, it can cause the tooth to become sensitive and vulnerable to decay or fracture. Often, the reason why a crown falls off is that a cavity has formed beneath the crown. 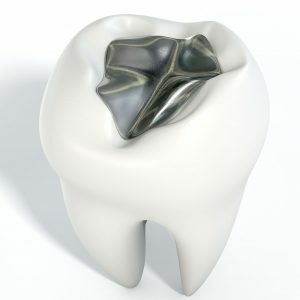 The cavity causes a change in the shape of the underlying tooth structure which supports the crown. A lost filling or crown happens most often while eating or chewing gum. If it goes untreated, the tooth can become more sensitive due to debris and bacteria contacting the inner parts of the tooth. If a crown is missing for a prolonged period of time, adjacent teeth can begin shifting into the space created by the missing crown. Call our office or our emergency dentist number if it’s after hours if you have lost a filling or crown and are in severe pain. If you are not in a significant amount of pain, call our office so we can get you an appointment at your convenience. If you lose a crown, be sure to clean it well and keep it in a safe place because sometimes it is possible to re-cement it into place. This depends on the condition of the underlying tooth structure. You can use temporary dental cement (found at many pharmacies) or toothpaste to keep your crown in place while you wait for your dental appointment. DO NOT use glue or any other type of non-dental material to put the crown back on. If you have lost a filling, you can place clove oil on the tooth to help relieve sensitivity. Try to avoid applying it to your gums. For a lost or broken filling, the emergency dentist will evaluate the tooth to determine the cause. The dentist will either place a new filling or discuss other recommended treatment. 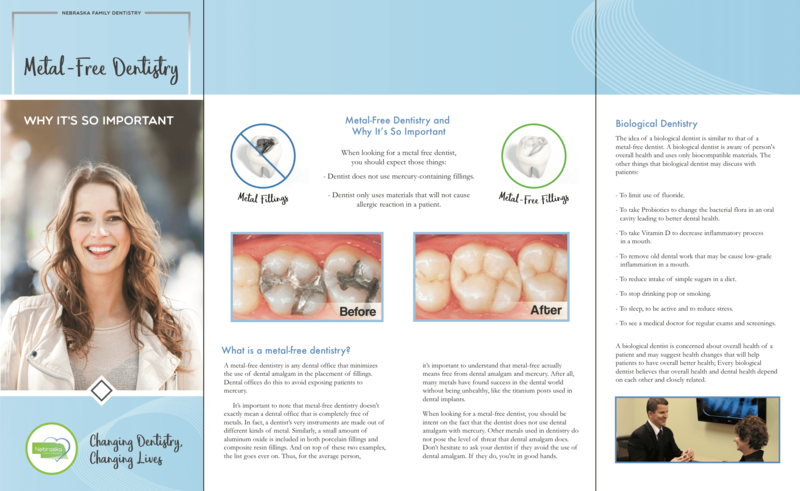 If the tooth is treated early enough, often it is possible to replace the filling without further progression of decay. If not, we will remove any decayed tooth structure and either place a new filling or a crown. If the decay is extensive, it may be necessary to perform a root canal to save the tooth. 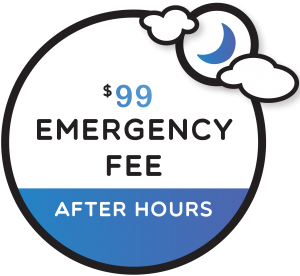 At Northstar, we offer competitive rates for emergency dental work. If you are apprehensive about seeing a dentist, there is no need to worry. We understand that many patients have had negative experiences in the past. 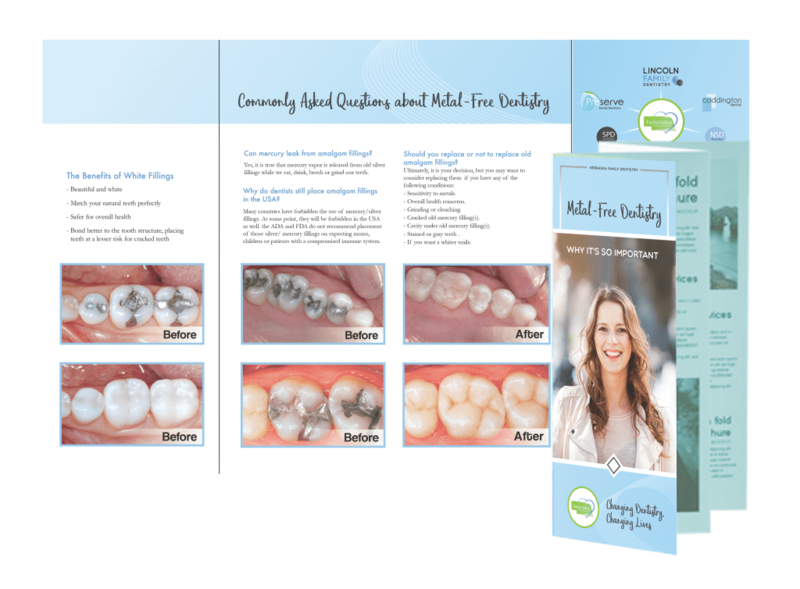 We do not believe in lecturing or shaming patients about their dental conditions. Instead, we hope to build a genuine relationship with you. You are welcome here no matter what condition your teeth are in or how long it has been since your last dental visit. 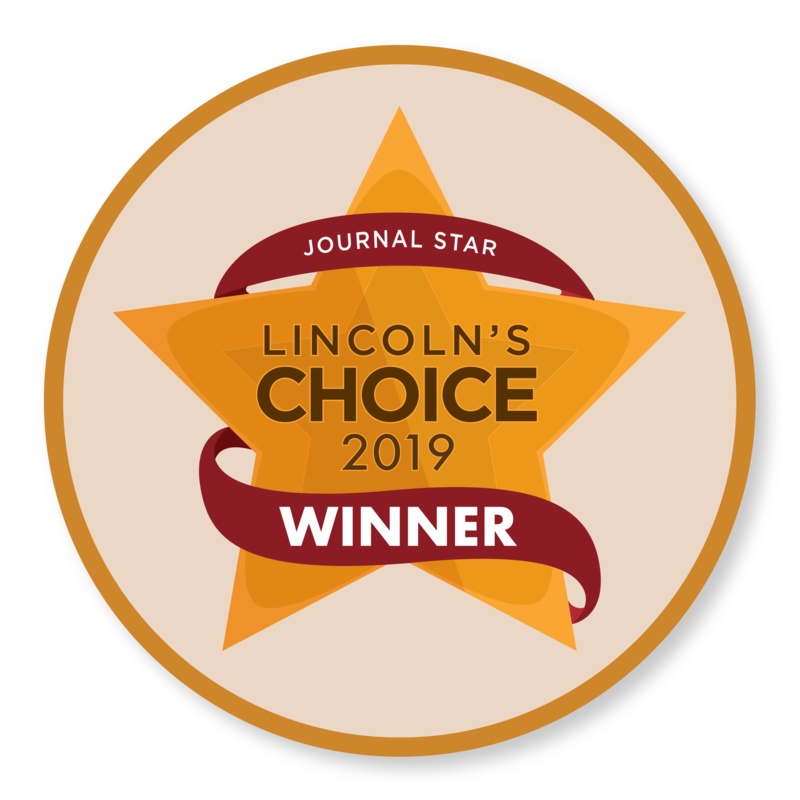 Our number one goal is to make you feel valued, and we believe we can do that by treating you like family. Northstar offers many ways to help make dental treatment affordable for you. We believe that everyone deserves access to excellent dental health, regardless of their financial situation. 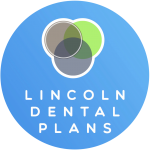 For those who do not have dental insurance, we’re proud to partner with Lincoln Dental Plans. 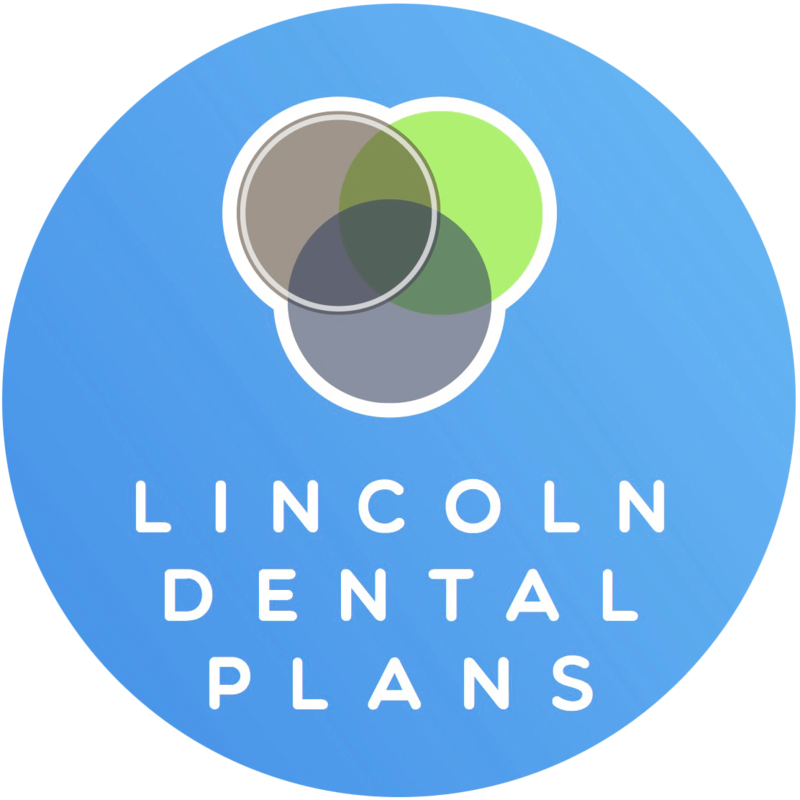 Lincoln Dental Plans is a dental discount plan that gives members access to a number of dental discounts and free services. Click the link to their website to learn more about what you can gain from being an LDP member. We’re also partnered with Care Credit. With Care Credit, you can pay for treatments up front and save up to 10%. You simply have to pay off your bill each month like a regular credit card. Care Credit can also be used for other healthcare expenses. When it comes to paying off your treatments, Care Credit has you covered. Click the link to their website to learn more. 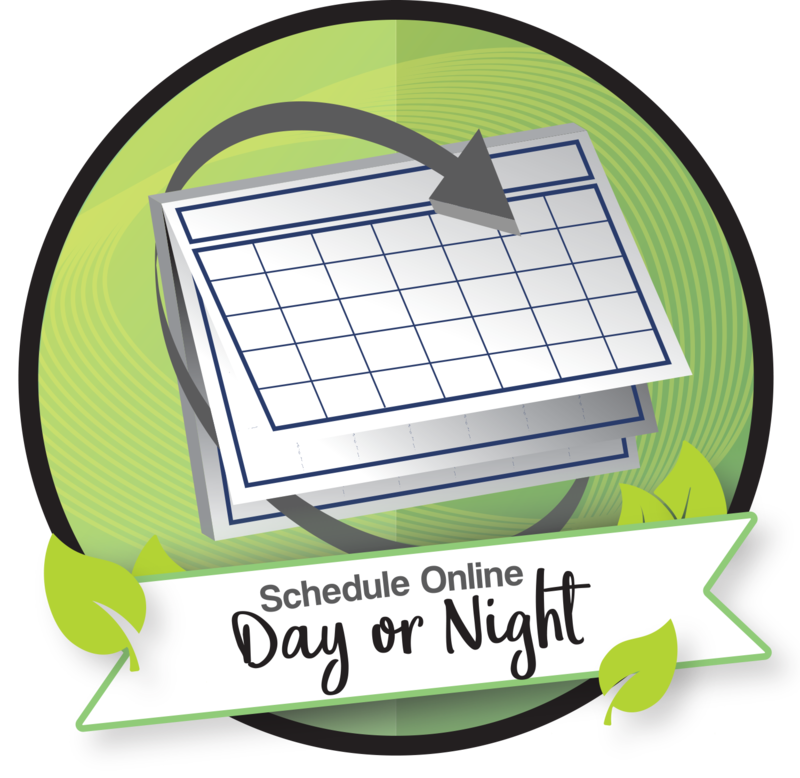 In addition, we offer in-house payment plans. When it comes time to pay for your treatment, we accept cash, credit, checks, and a handful of other options. Call us today to learn more about our convenient and affordable payment options. 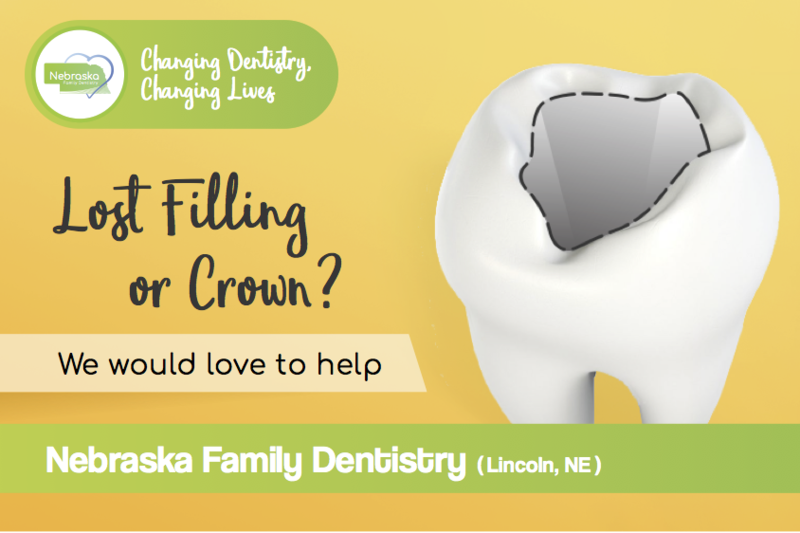 The average cost of a crown Lincoln, NE dentists offer is high. 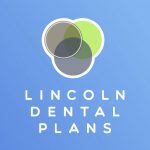 Check out Lincoln Dental Plans to learn about how you can get cheap crowns and generally affordable dental care. 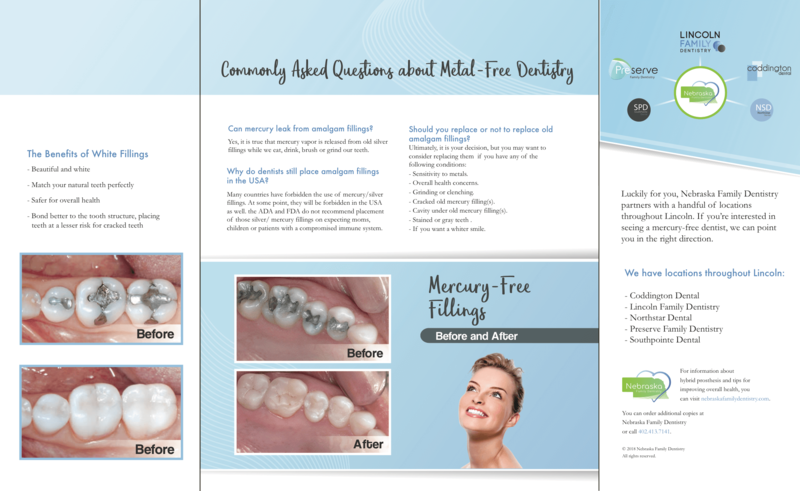 Check out the “Amalgam Fillings: What’s the Fuss?” Video.